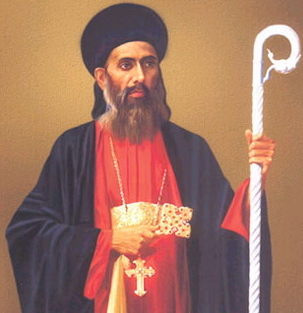 Welcome to the St. Gregorios Malankara Orthodox Church website! We are happy to let you know that we have moved to our new church. Thanks to everyone for your prayers and support. We have services in Malayalam and English and meet every Sunday. 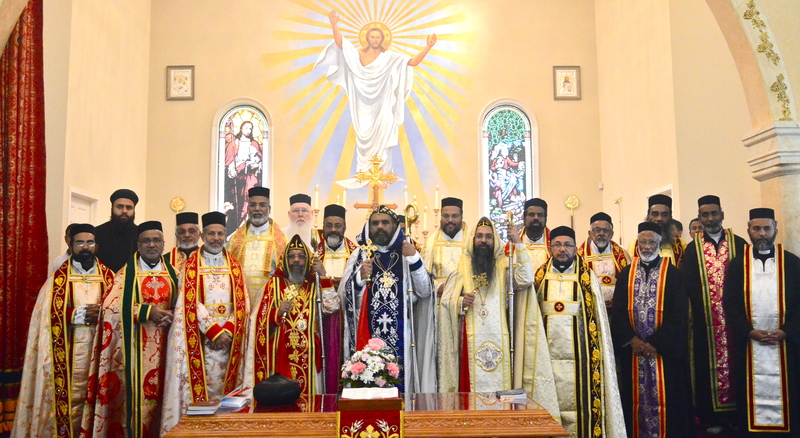 English services are held on the first Sunday of every month.